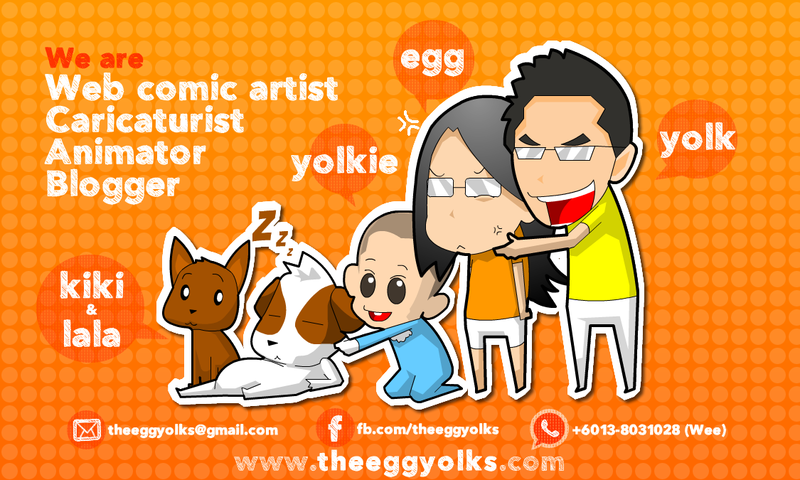 Ever since we were young, we had been told to write essay on our dream job. People around us would start to tell us to be doctor, be lawyer, be astronauts or even pilot. However, getting a dream job isn't something easy and you hardly get there without the help and input from people who were more experience or even better, people from the field you were interested in. 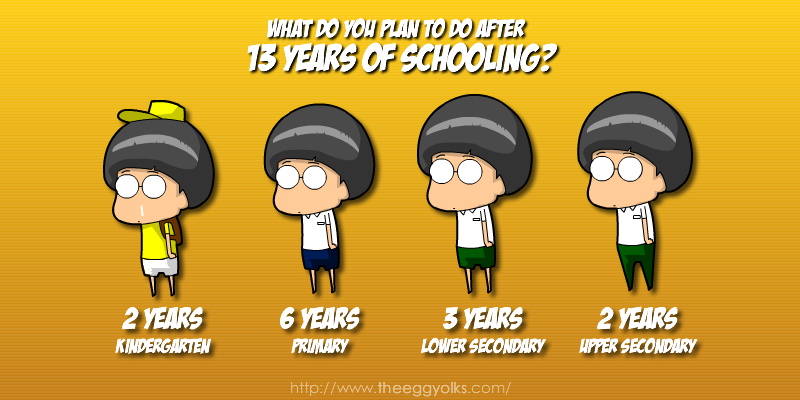 So here's the question, WHAT DO YOU PLAN TO DO AFTER 13 YEARS OF SCHOOLING? 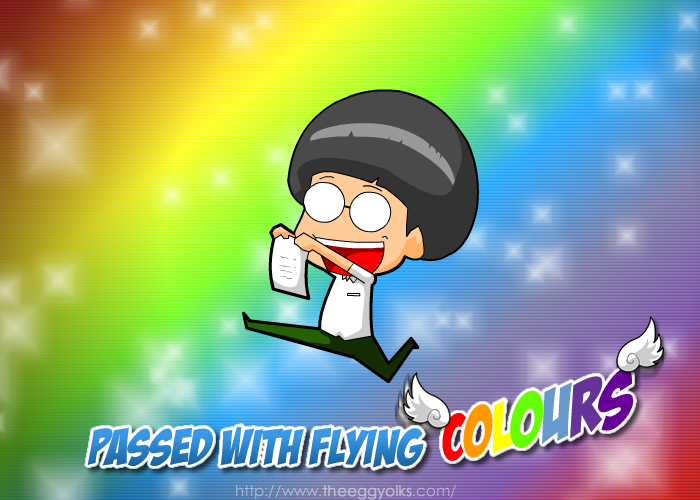 With the recent released of 2014 SPM and STPM results, students would now have to crack their head on which path to take. Passing with good grades aren't good enough, they need is a proper guidance on which course to take before venturing into the respective field they are interested in. Well, students in Kuching are lucky enough that the GRADUAN ASPIRE BORNEO CAREER FAIR returns to Malaysia's Cat City with an extended list of participating exhibitors and partner institutions; featuring 30 prominent corporations including ASTRO, CIMB, Maybank, Shell, Sarawak Energy & NAIM along with partnership with 13 renowned education establishments such as Sunway College, Swinburne University of Technology, UNIMAS and UiTM Sarawak. 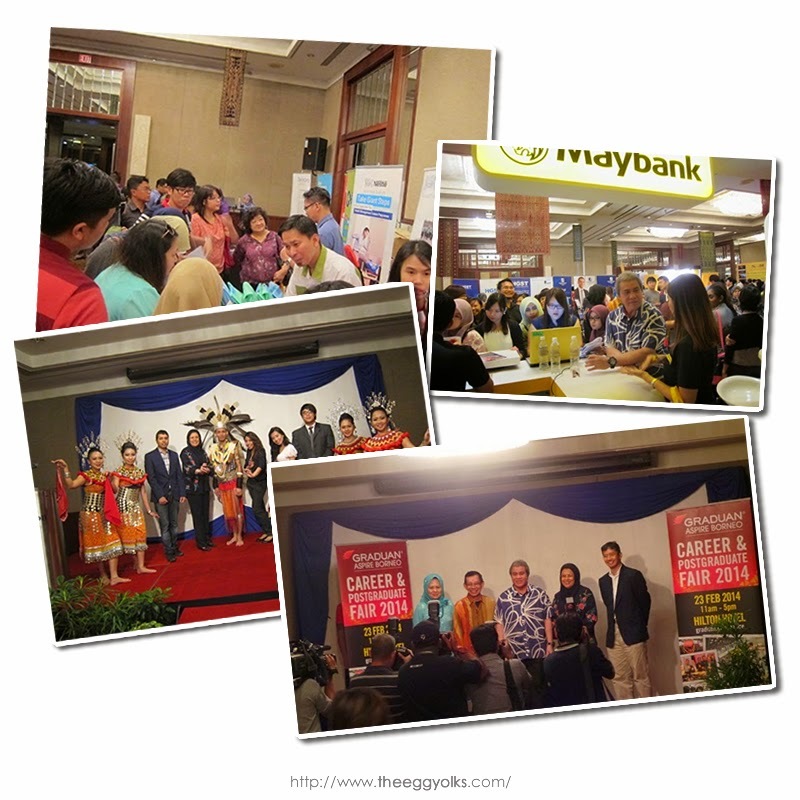 GRADUAN ASPIRE was first conducted in Kuala Lumpur in 2011, and has since been receiving enthusiastic response from talents and industry leaders alike, attracting thousands of visitors to its booths annually. What makes GRADUAN ASPIRE BORNEO CAREER FAIR different from other career fairs is that those job seekers as well as those wishing to pursue their post-graduate studies have the opportunity to meet, interact and glean first-hand information from renowned corporations and institutions in their chosen fields. More than that, talents are also given greater industry exposure and a chance to impress prospective employers with their skills set through the many exciting programmes held throughout the fair. This year, GRADUAN ASPIRE BORNEO 2015 will be even bigger and bolder. It will incorporate the sensational Inter-varsity Battle where five short-listed teams compete on centre stage, this time to present a winning pitch to promote Sarawak tourism on an international scale. 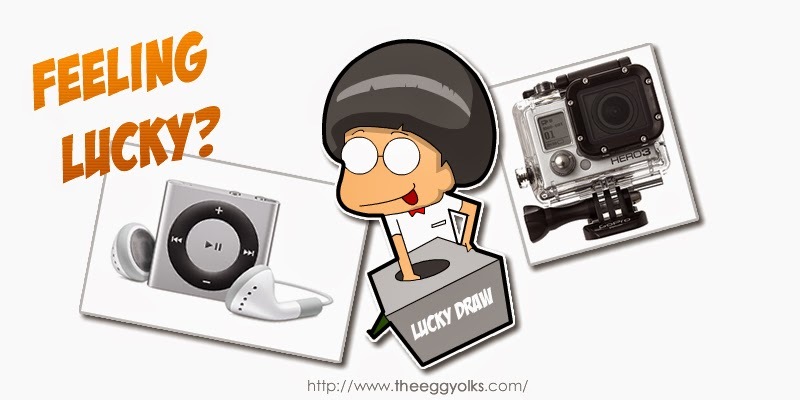 Other highlights of the 2015 GRADUAN career fair include an exclusive talk by an industry leader on making the right choices for a successful future, as well as a lucky draw to win exciting prizes such as a GoPro camera and iPod shuffle. 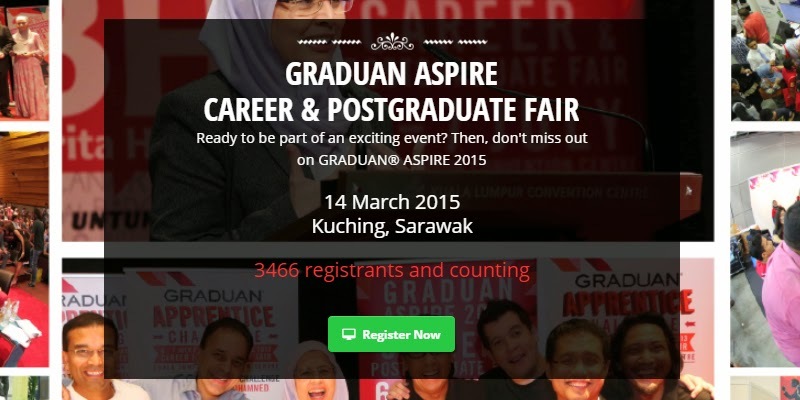 If you plan to work in our local giant cooperation, remember to register yourself @ www.graduan.com/aspire. You won't regret this highly anticipated career and networking fair. 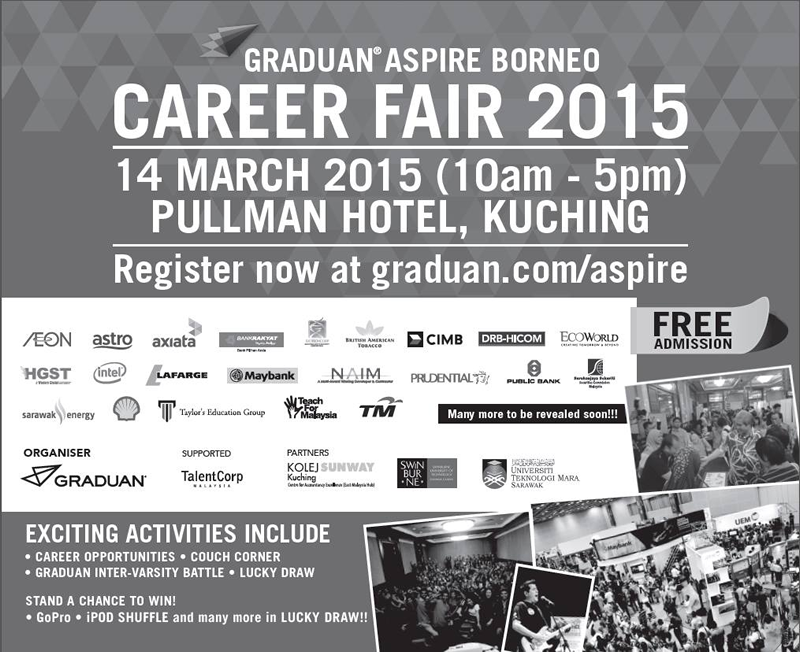 This event is organised by GRADUAN, the GRADUAN ASPIRE BORNEO 2015 will be opened to the public on 14th March 2015, from 10am to 5pm at the Pullman Hotel in Kuching, Sarawak.